Sicily is the largest island in the Mediterranean. 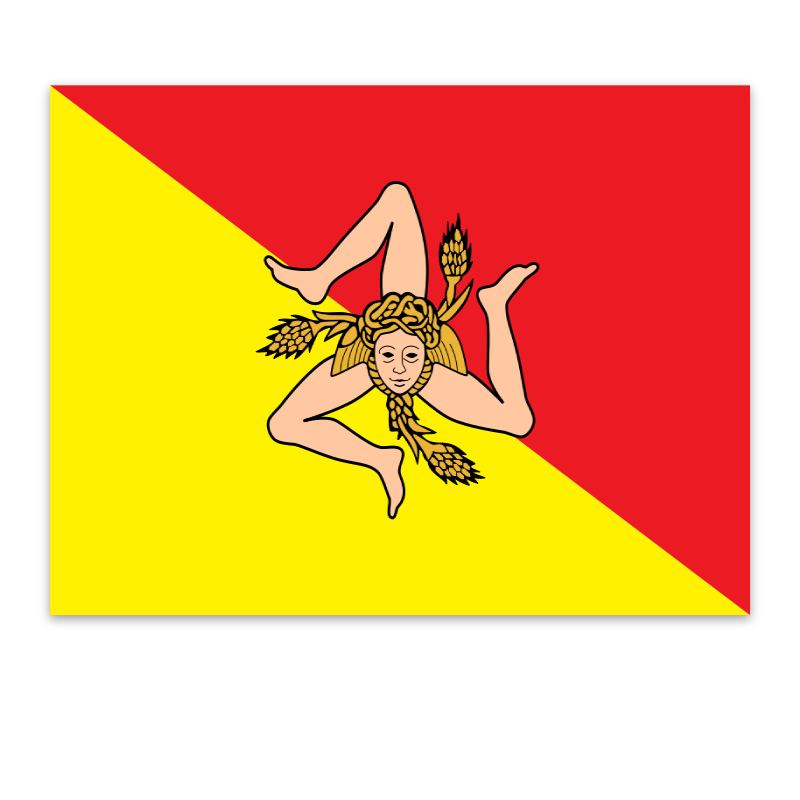 It is one of the autonomous regions of Italy. The region has an overall area of 25,708 square kilometres and a population of five million. 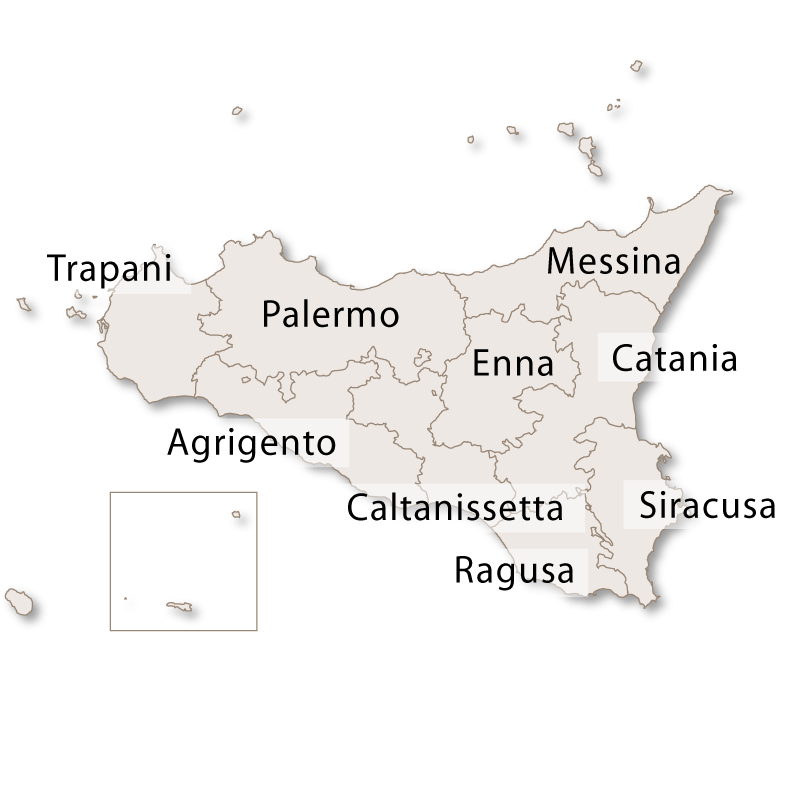 The capital of Sicily is Palermo and the provinces are: Agrigento, Caltanissetta, Catania, Enna, Messina, Palermo, Ragusa, Siracusa and Trapani. 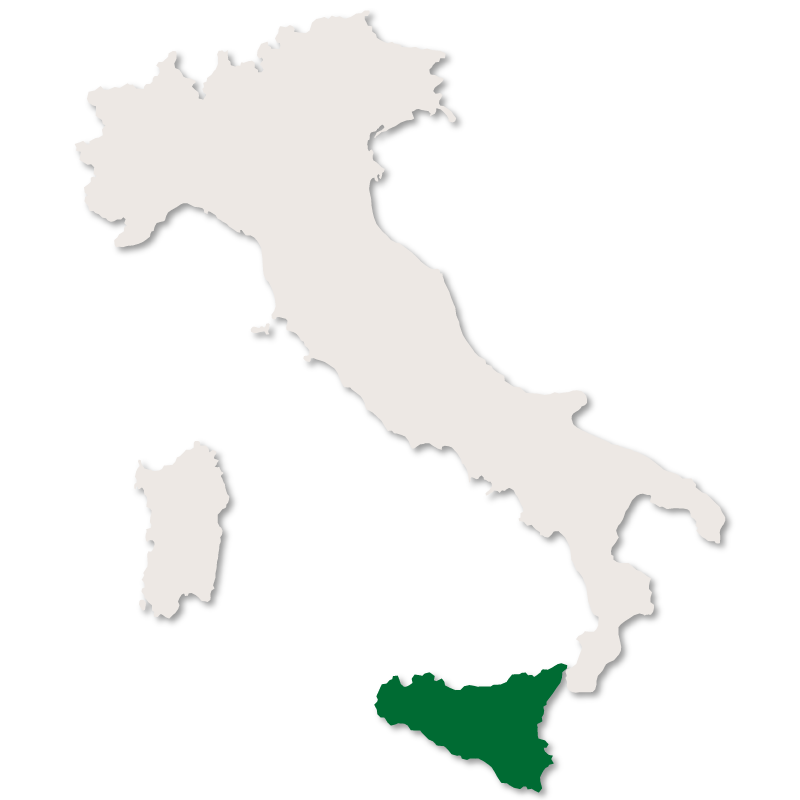 Sicily's closest neighbour is Calabria, 3 kilometres to the east across the straits of Messina. The straits widen to about 16 kilometres at the southern end. Throughout much of its history, Sicily has been a valuable prize, fought over by many warring nations, mainly due to its important position on the Mediterranean trade routes. Cicero described Siracusa as the greatest and most beautiful city of all Ancient Greece. Archimedes, one of the ancient world's greatest mathematicians, was a native Sicilian, born in the city of Siracusa. 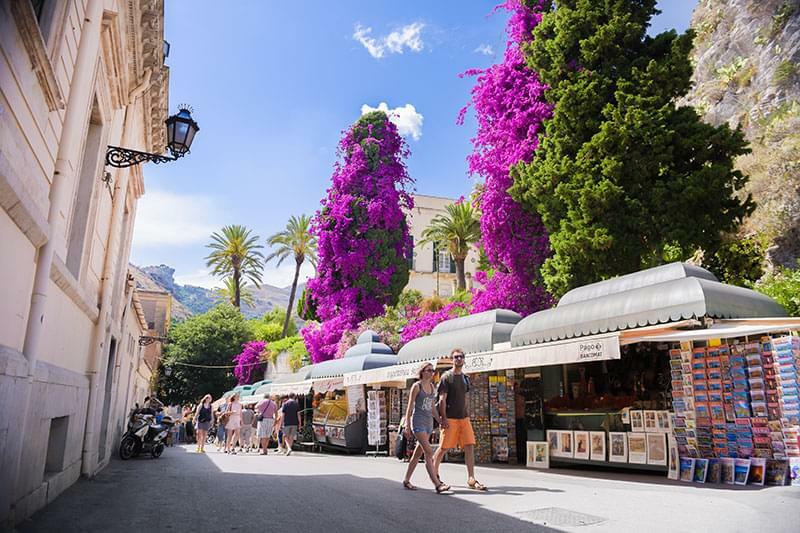 Sicily has a rich and unique culture, particulary in the arts, music, literature, food, wine and architecture. The Sicilian economy is largely based on agriculture, and in particular orange and lemon orchards. More recently international tourists have begun to value the natural beauty of the Sicilian countryside. 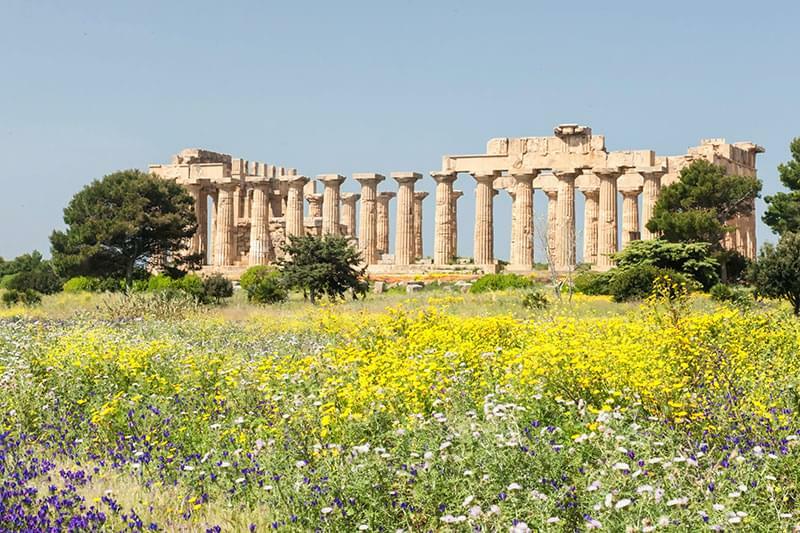 Sicily is also home to many historic sites such as the Valley of the Temples in Agrigento, the Greek theatre at Taomina and the Roman ruins at Siracusa. The great baroque cities of Ragusa, Modica and Noto are also well worth a visit. Marsala, on the western side of the island, was the starting point for Guiseppe Garibaldi and his army of 'i Mille' (The Thousand) in their campaign to unify Italy, 'The Risorgimento'. 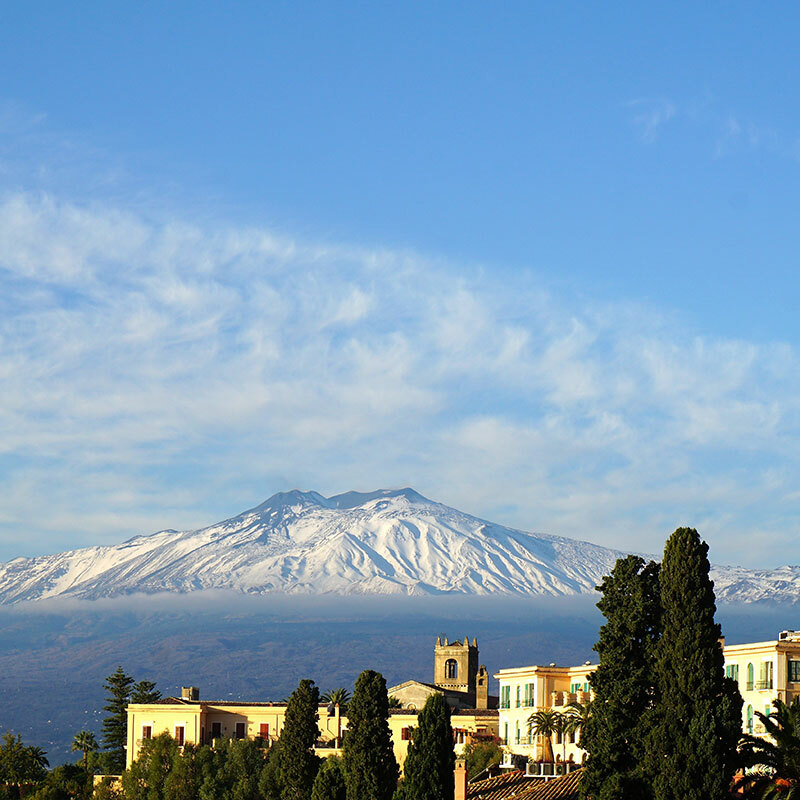 Sicily is well known as the home of one of Europe's most spectacular volcanoes. Mount Etna, rising to 3,320 metres, is the tallest, active volcano in Europe and one of the most active in the world. It is located near Catania on the eastern side of the island. The Aeolian Islands, to the north-east of Sicily, include Stromboli which is currently active, and also Vulcano, Vulcanello and Lipari which are all dormant. Sicily is equally well known for organised crime. Epitomised by the Corleone family in the Godfather films, Cosa Nostra, the Sicilian Mafia, has played a significant part in Sicilian life since the mid 19th century. Their battle against the government reached a low point in 1998 when magistrates Giovanni Falcone and Paolo Borsellino were assassinated outside Palermo. The ensuing public outcry and subsequent government crackdown has severely restricted Cosa Nostra operations ever since.